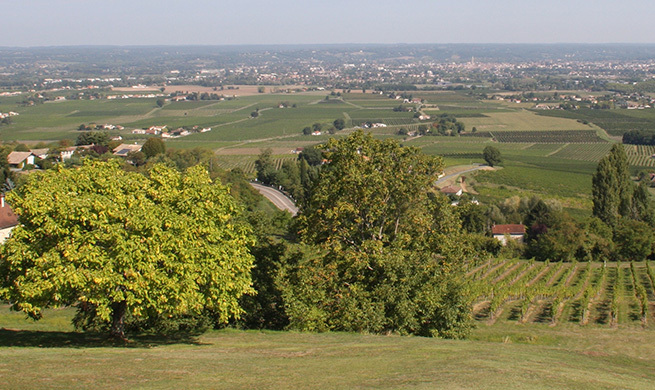 Incredible view over the Bergerac valley. A wonderful panorama. 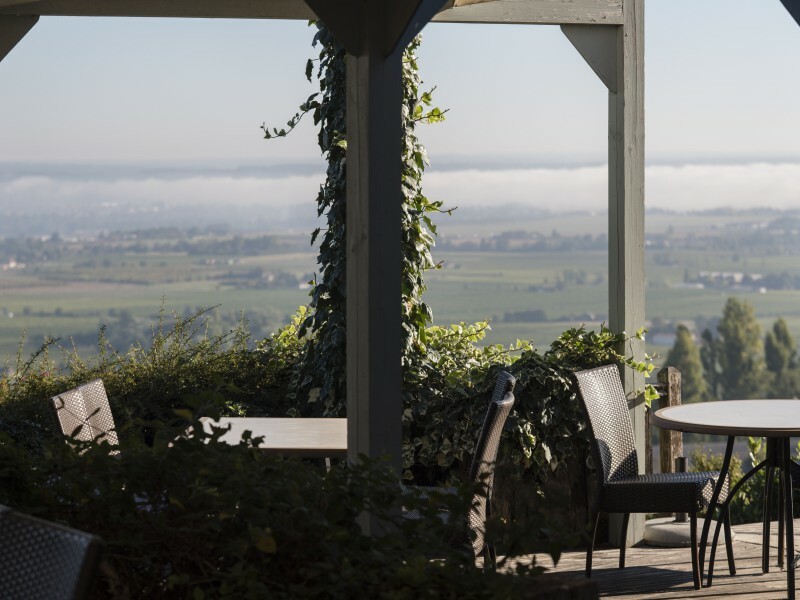 Incredible view over the Bergerac valley. A wonderfull panorama. La Tour des Vents is located just 5 minutes from Bergerac. 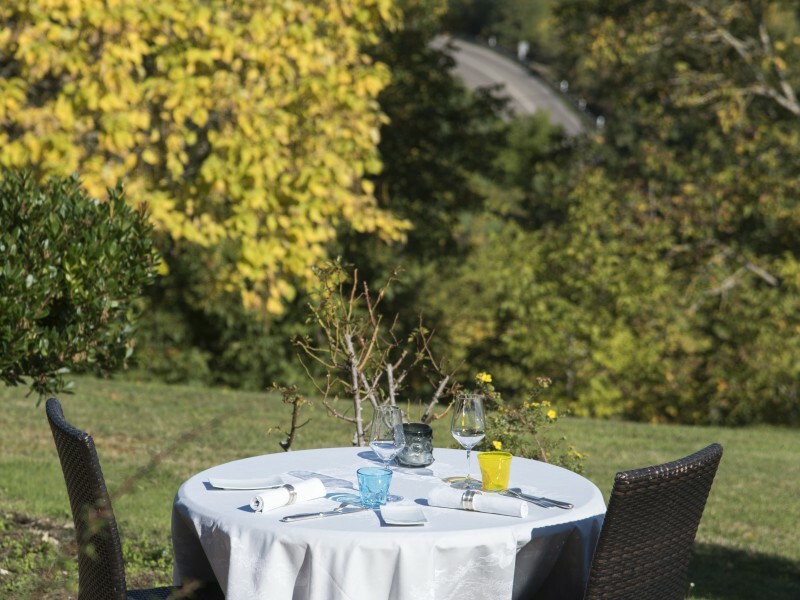 Famous for Cyrano, Bergerac is at the heart of Périgord Pourpre. The old city and its halftimbered houses, its port and its gabarres have to be seen. 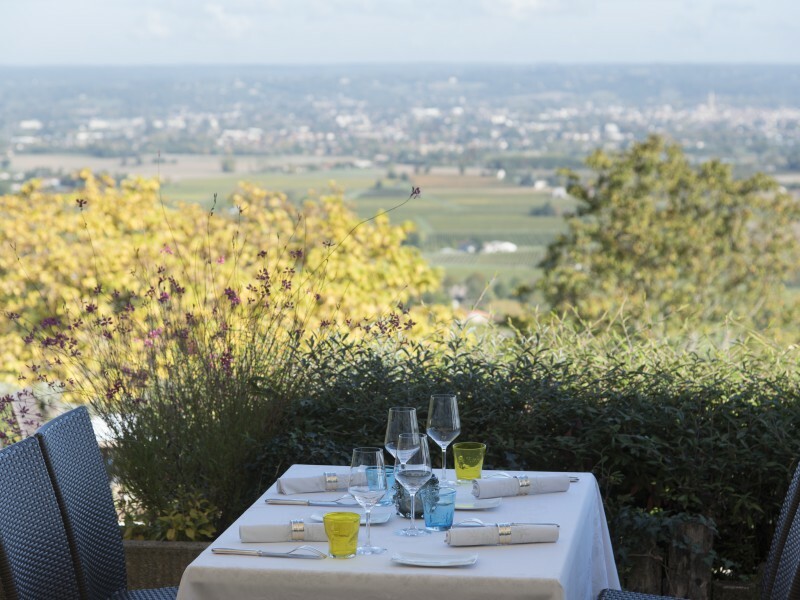 With its rich history , its numbers bastides and castles, Périgord is also the birthplace of gastronomy. 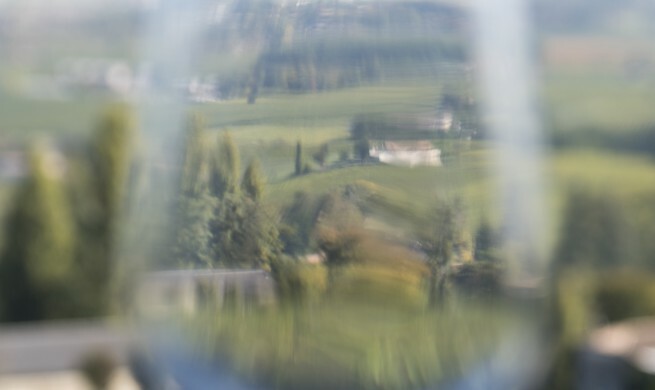 La Tour des Vents is located at the heart of the Monbazillac historical vineyard.